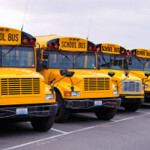 School Bus Tracking helps to improve student safety and build a better and secure relationship between parents and schools. This is a most efficient way to keep track of students’ security. 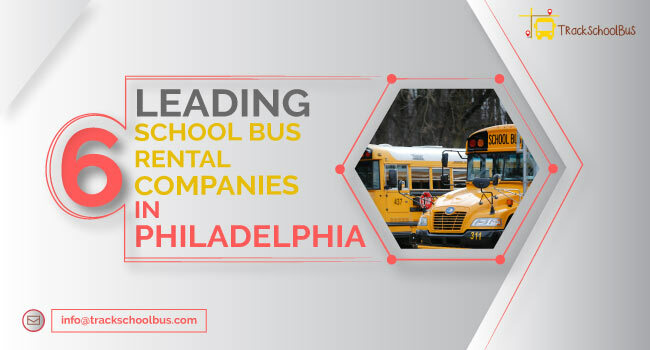 Each school might have proper arrangement for bus service or have bus companies for providing such services. They are responsible for taking entire responsibility of the kid’s safety along with ensuring that they keep updating the parents about any delays or urgent needs. 1. 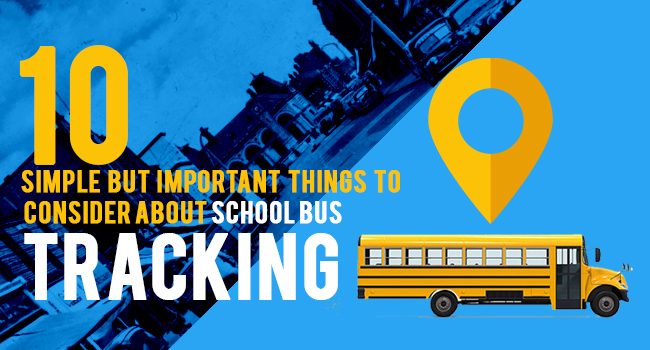 The tracking system for school buses can help in improving the safety measures as a result of which parents, teachers and even bus management people can work at ease. 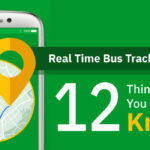 This tracking helps to monitor the bus services in real and can also help parents to know about their time of arrival. This can reduce a lot of tension between parents and teachers. This effective procedure should be implemented as much as possible. 2. 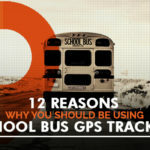 Bus tracking service such as GPS can help parents to keep an eye on the behaviour of the bus management team. At the same time, it also helps in knowing whether their kids are safe in harsh weather conditions or any incidental cause. Having proper tracking system can help in improving the management system as managers would be informed about any urgent breakdown or be notified of any maintenance need. This can in turn help in reducing costly breakdowns. When buses need maintenance then managers are responsible for scheduling replacement of buses. 3. 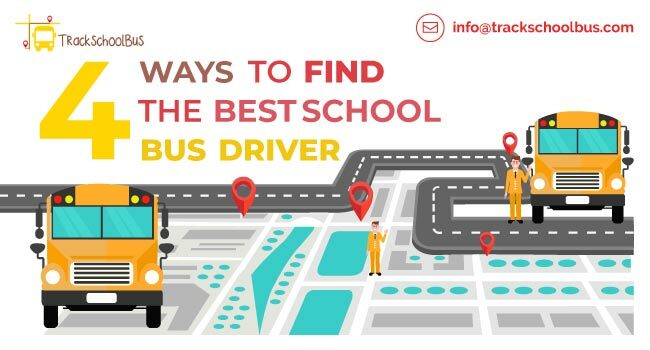 Apart from this a bus tracking system can help to keep a close eye on the driver and check if they are following rules and regulations such as speed limits and scheduled routes. Managers may also take note of the driving patterns such as hard braking or lingering around unnecessarily. This shall not only help in reducing the cost but also assure safety of children travelling in bus. 4. 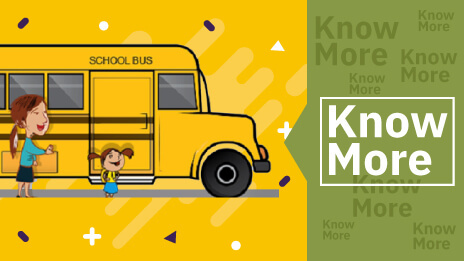 By following the tracking system, parents and teachers can get to know more about the arrival and departure time of the Bus. It shall be easy to generate effective schedule management for students. As per the details, parents and teachers can decide about their timings and proper schedule management. Moreover, if there is any problem, for instance if the bus arrives late or there is a sudden breakdown then it might really get difficult. Students might have to keep waiting for their bus while at the same time it is also irritating for parents to keep waiting. However, if there is a proper tracking system then it gets easier to deal with these things. 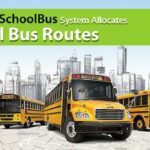 The school bus tracking system can help in dealing with the bus management system and collaborate with your own dealings and schedules. 5. When parents let their children to go by bus, they completely trust the driver and other management officials involved here. Parents are often worried about their children to ensure that their child is protected and in complete safe hands. Just as an additional precautionary measure by having a tracking system can give great peace of mind to the parents. 6. With the tracking system it will be easier to track the buses live and are notified about any emergency. Even automatic updates can save parents from calling again and again. This shall help the management team to look after the kids. The live tracking system shall be updated with more reliable timings. So there would be no worries about delays. 7. Most schools face issues regarding their budget. However, a tracking system can help in reducing a lot of wastage of money. It helps in improving the route efficiency which in turn can reduce the fuel costs. Other than this it becomes easy to monitor vehicle performance and reduce the maintenance cost. 8. School bus tracking offers better safety for drivers as the tracking system is not only helpful for children but also for the drivers. One can easily keep track of the drivers’ accountability, their whereabouts, and behaviour. 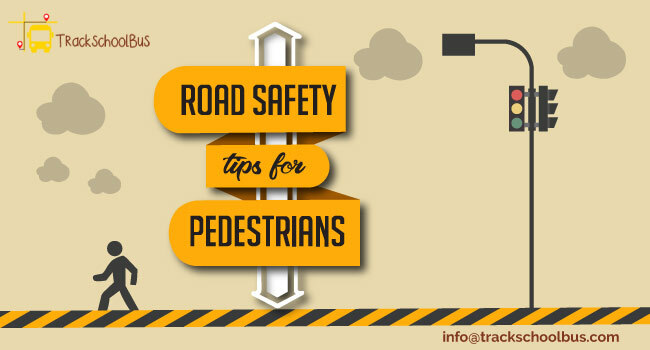 It can be easy to monitor reckless speed or improper behaviour of the driver. The perfect implementation of a tracking system can help to reduce the risk of students being exposed to any problem. 9. Tracking system makes the collection of data easy. This helps in proper collection and storage of data. Though tracking a vehicle isn’t that easy as it might seem be. However, with the right arrangement of various factors such as mileage and other things can be taken care of. Moreover, the data is collected automatically via bus tracking software. There is no longer any need to rely on manual data handling or generating process as now it shall become easy to deal with these. The data recorded can further be used to prepare log books. 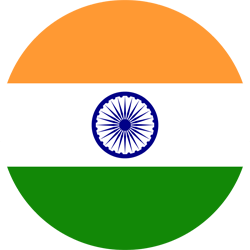 Having proper accuracy they can be used at the end of month for generating payments. Their performance can easily be taken care by collecting these data. One needs to simply print the data and go through it properly. 10. Those schools which haven’t come up with any bus tracking system yet should consider all the benefits involved in having a proper tracking system. This shall not only help in improving the school business but also gain a level of trust on the school. This shall be the best way to improve brand awareness and improve safety measures in schools for their own children. 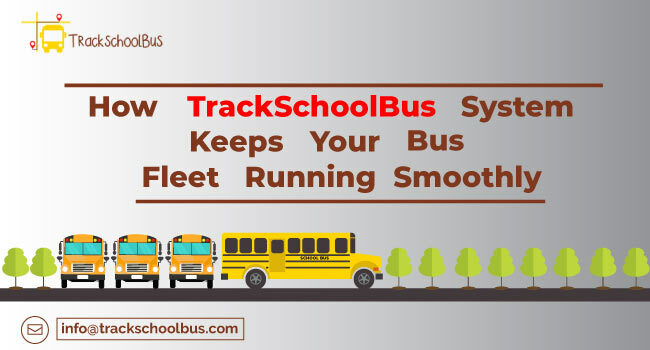 In short, School Bus Tracking made easier for you to keep the track records of the security of your kids. 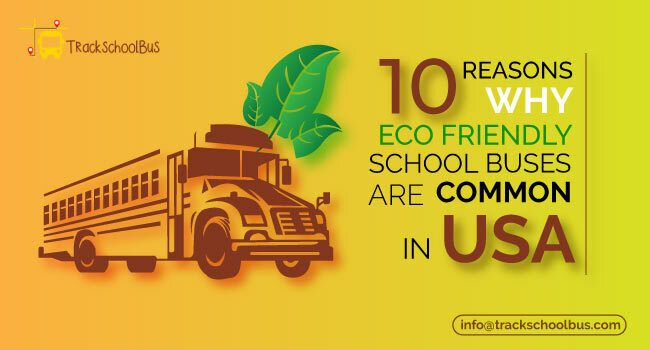 Whatever is the case, a school bus tracking system will surely help in enhancing the overall performance of school. This will help to improve the overall system and can provide safety benefits to school management, parents and children. As safety is very important for your children so if you are getting any safe opportunity for your child then never miss it. How will Reports Help You in Fleet Management?